Proceed to checkout as soon as you're ready. Oh noes, your cart is empty friend. Better do something about that! 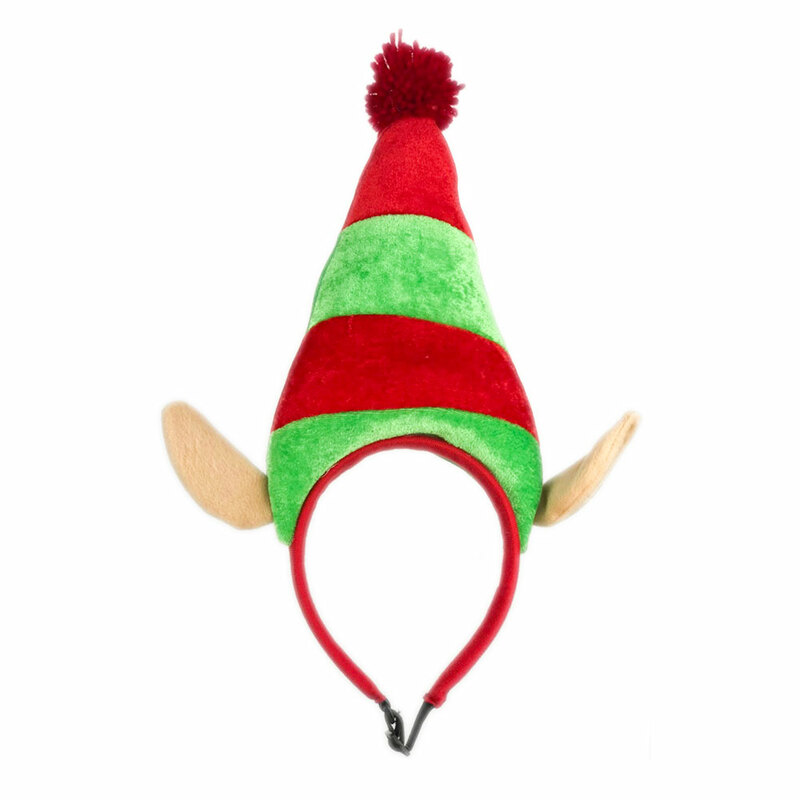 Cute Elf Ears for your dog. Perfect for pictures with Santa and family photos. Adjustable chin strap. Has your dog been naughty or nice? Max neck size is 24". Please note, we ship out products once a week. All orders received by 11:59pm on Friday, ship on Saturday. Measure from the base of the neck to the base of the tail. Length is measured from the base of the neck to the base of the tail. Shop for related Midwest Mutt Shop products right here. 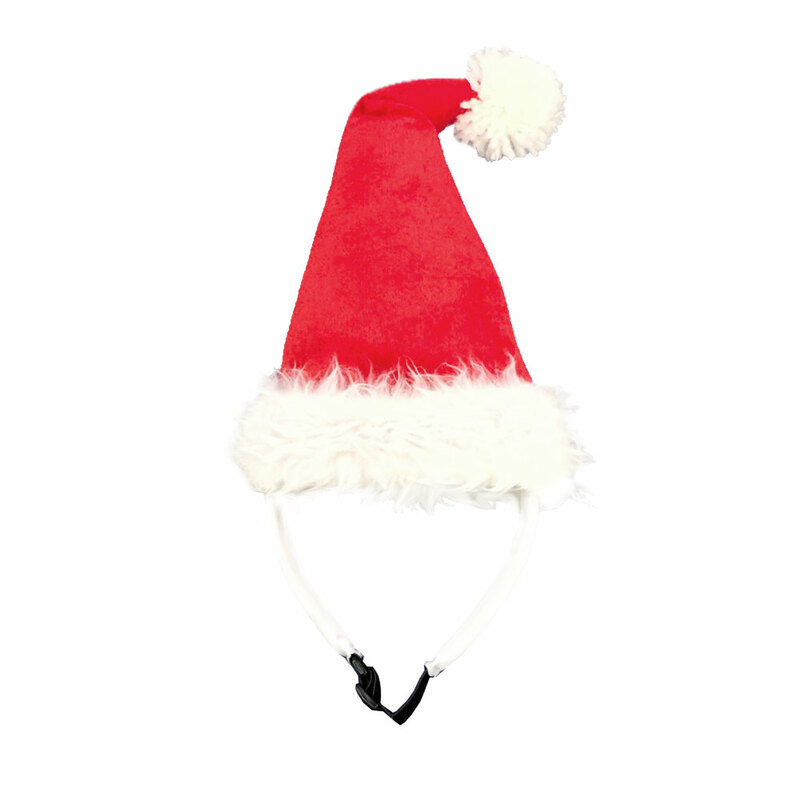 Cute Santa hat for your dog. Perfect for pictures with Santa and family photos. Adjustable chin strap. Has your dog been naughty or nice? Max neck size is 24". 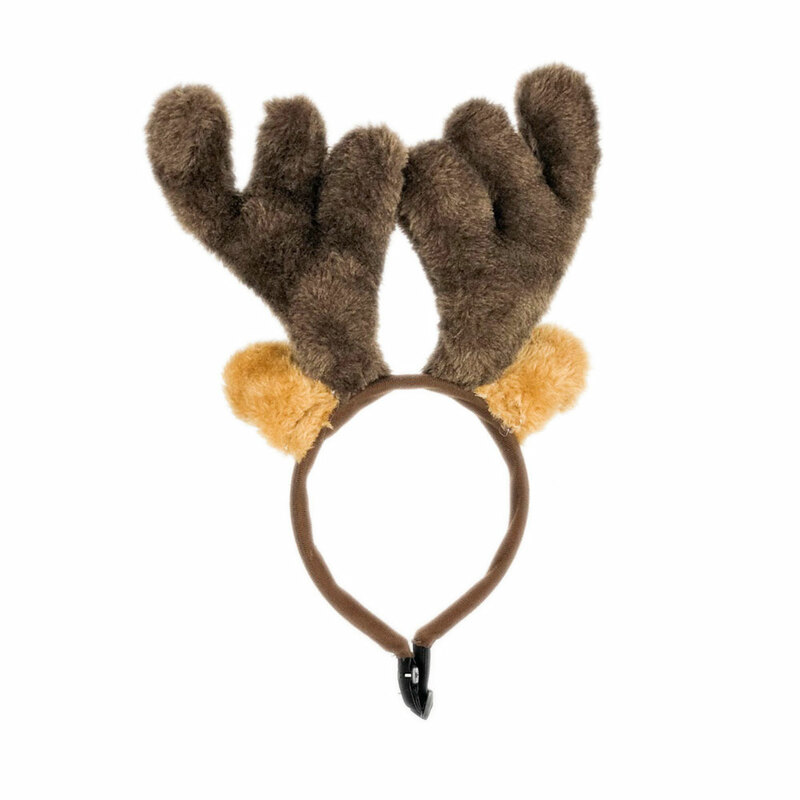 Cute Reindeer Antlers for your dog. Perfect for pictures with Santa and family photos. Adjustable chin strap. Has your dog been naughty or nice? Max neck size is 24". Shop for similar Midwest Mutt Shop products right here. Midwest Mutt Shop is owned and operated by Hoomans in St. Louis, Missouri.